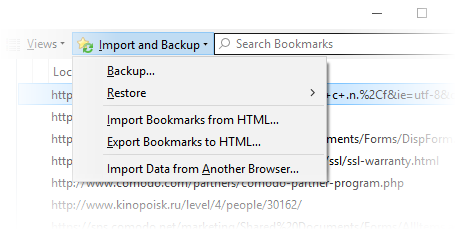 You can import bookmarks from other browsers, export bookmarks to HTML and automatically create backups of your bookmarks on a daily basis. 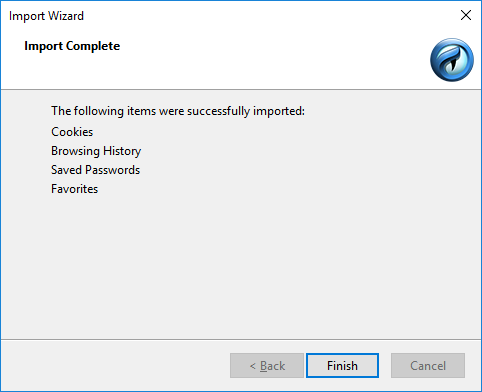 Select 'Import Data from Another Browser'. 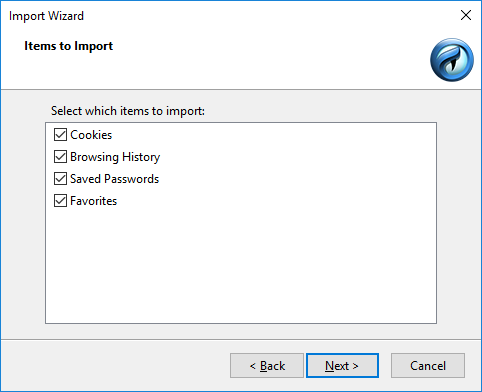 The 'Import Wizard' dialog will be displayed. Bookmarks from the other browsers will now be available in Comodo IceDragon in a folder named 'From Internet Explorer' or 'Microsoft Edge'. To view and access your bookmarks, simply click the bookmarks button. The bookmarks will be saved as a HTML file. The 'Revert Bookmarks' dialog will appear, click 'OK'. After choosing a backup, your bookmarks will be restored.